Men Face Parts. 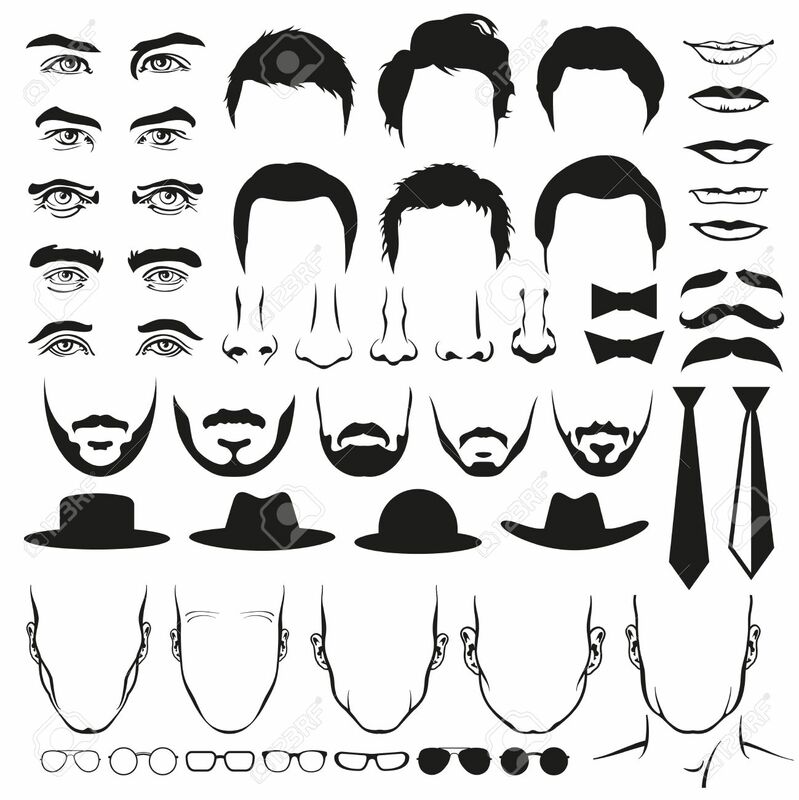 Eyes And Nose, Mustaches And Glasses, Hats And.. Royalty Free Cliparts, Vectors, And Stock Illustration. Image 56432280.